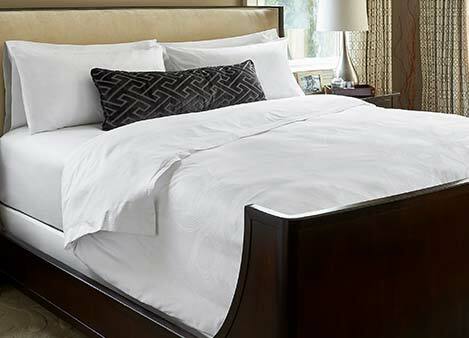 Give yourself a perfect night’s rest in the JW Marriott Bed. 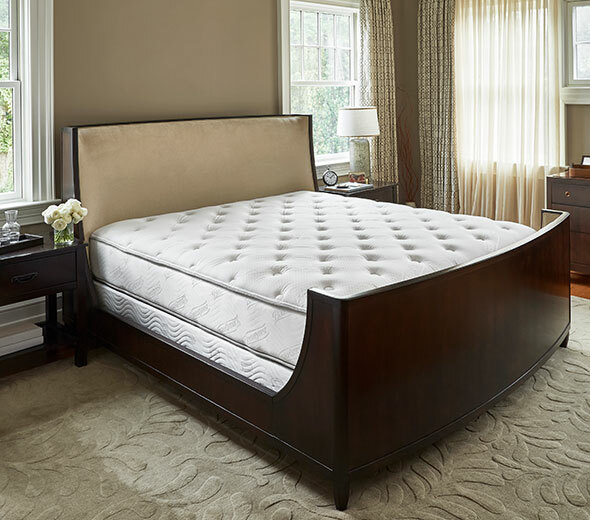 With this deep, motion-controlling mattress complete with gel-infused foam for optimal temperature management, you’ll have no choice but to sleep peacefully every night. 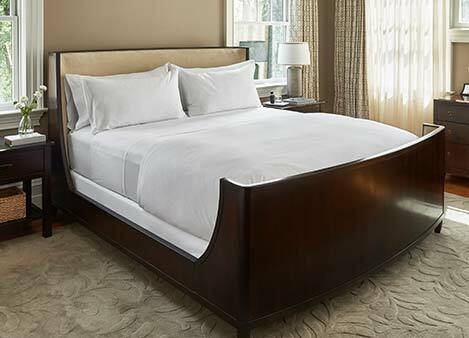 Enjoy JW Marriott hotel comfort even when you’re not on the road. 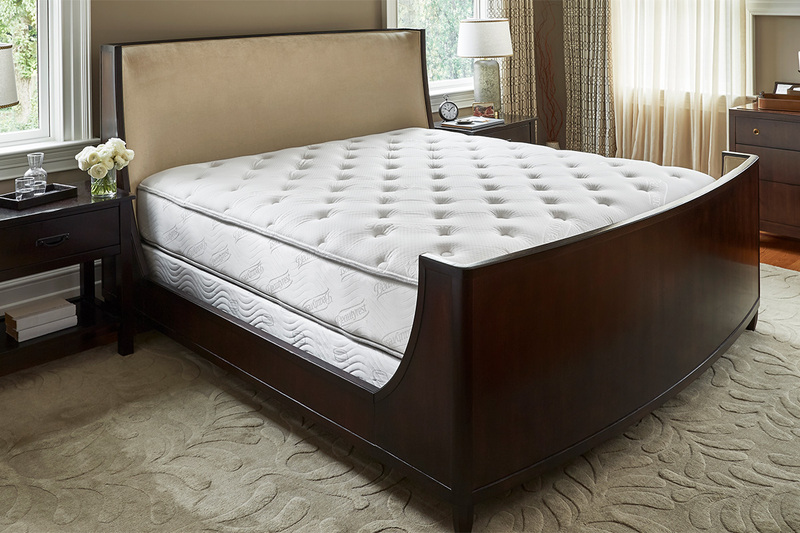 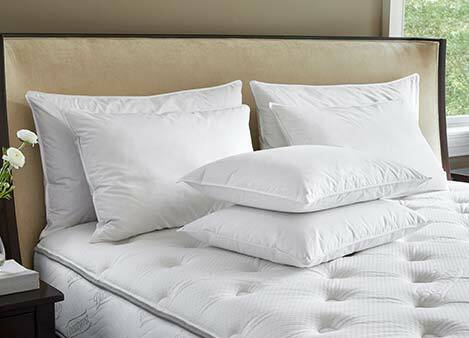 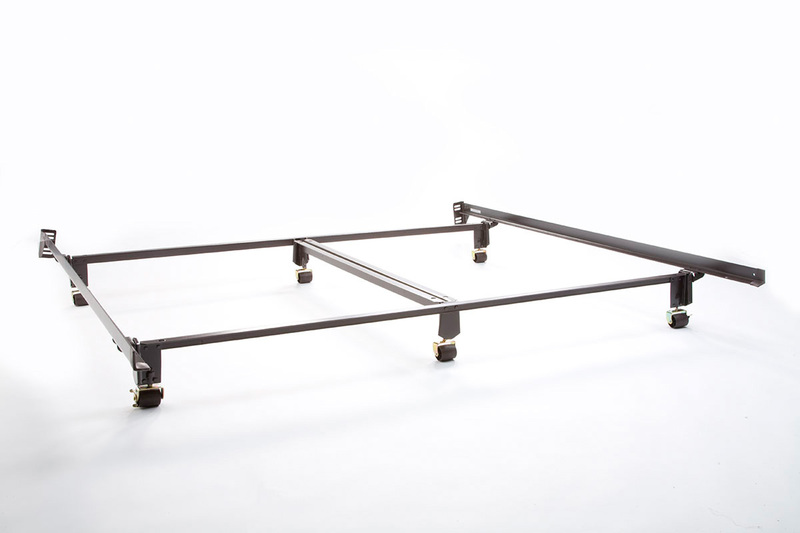 Box spring height options: Standard: 9", Low Profile: 5.5"